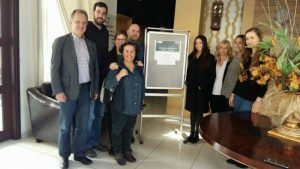 The kick-off meeting of our project LAMOS EU took place in Nicosia, Cyprus, on the 15th and 16th of December 2016. 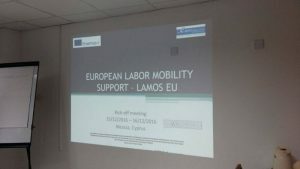 LAMOS EU is aiming to produce resources that will facilitate the labour mobility in Europe. During this meeting, the partners have set the project’s milestones and presented its objectives. All the partners were given the opportunity to present their organization’s activities and expertise. 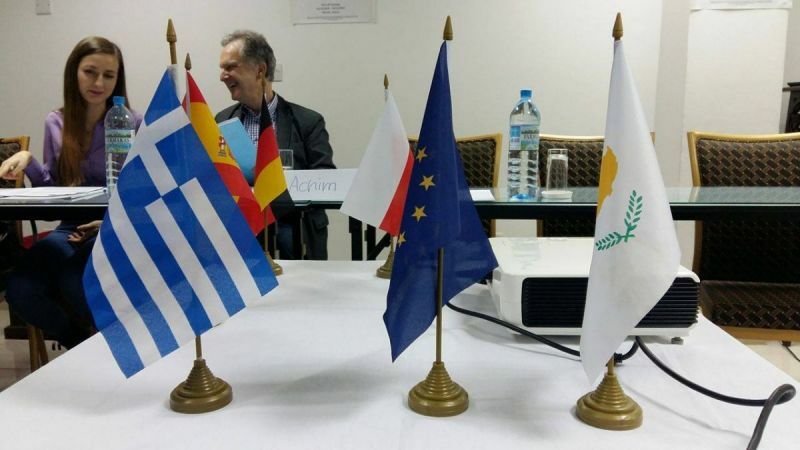 The coordinator analysed and set, in accordance with all participating partners, the details regarding project management, time-schedule, promotion, dissemination strategy, communication, evaluation and reporting and financial regulations. All partners agreed on the upcoming tasks and timeframes taking into account EU quality standards.